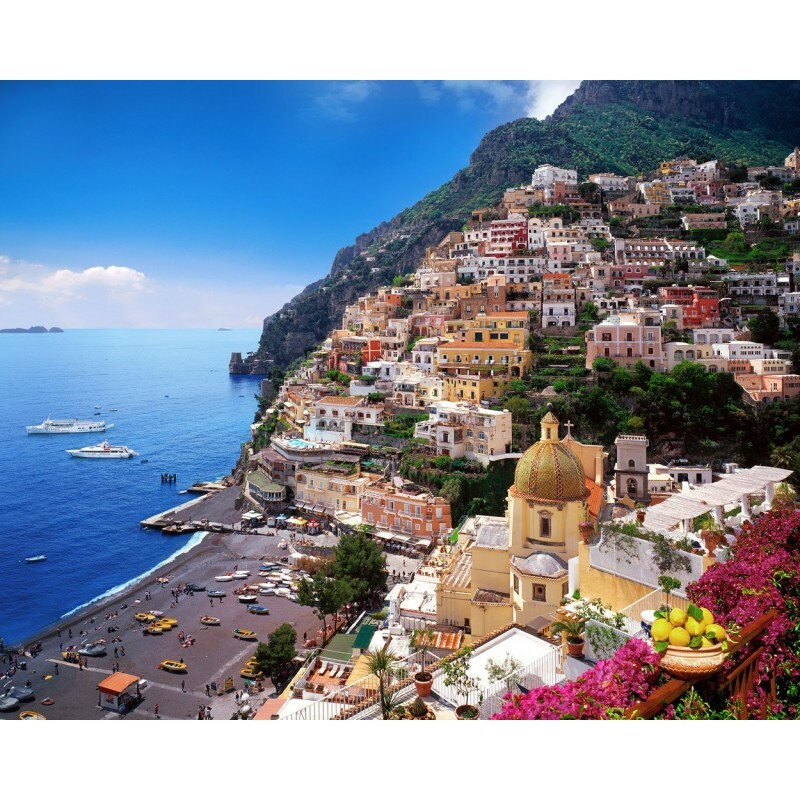 CAMPANIA is a triumph of taste and colours, archaeological sites and breathtaking views, blue waters and colourful islands. This incredible region has always inspired writers, poets, directors and travellers who decide to explore and enjoy this land. 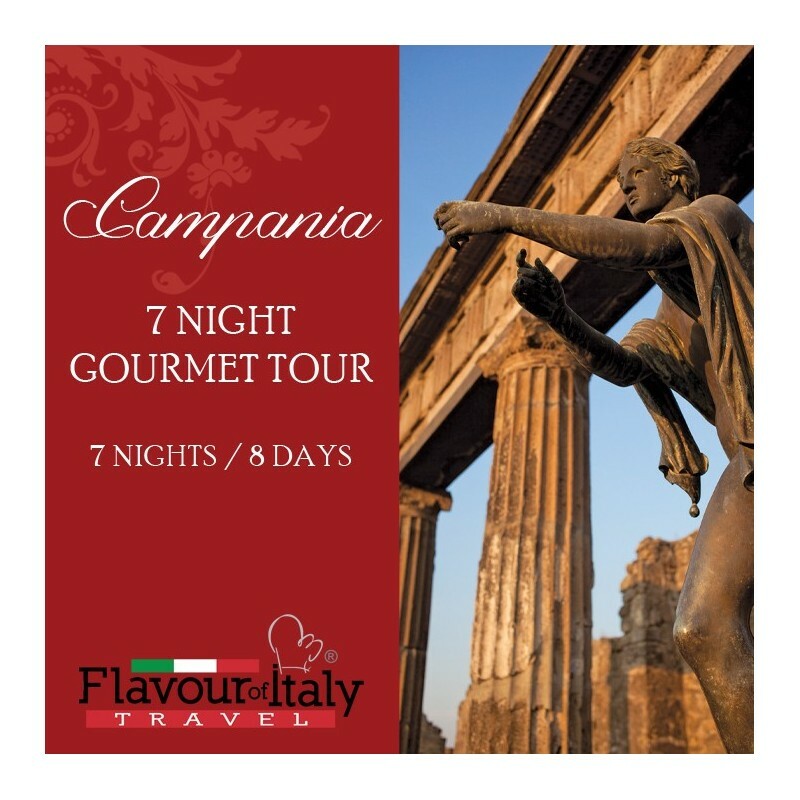 7 nights accommodation in charming 3 star hotel with breakfasts – 4 dinners – 1 pizza cookery class with dinner – 1 farewell dinner in Michelin star restaurant – 5 lunches – wine tasting – limoncello tasting – typical produce tasting. 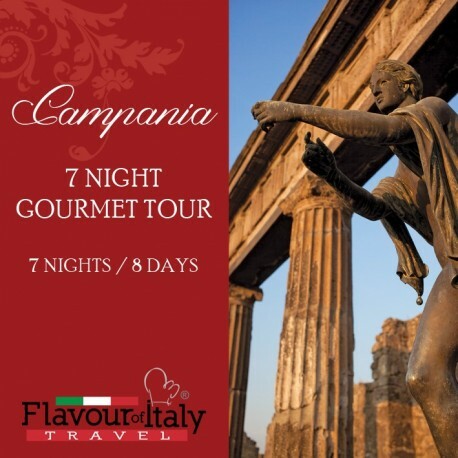 Guided tours of Pompei, Mount Vesuvio, Sorrento countryside, Capri, Gragnano, Amalfi Coast – Musical at Sorrento Theatre. Arrival in Napoli, meet and greet and transfer to the hotel on the Sorrento coast. Dinner in hotel. Breakfast in hotel. Full-day excursion to Pompei and Vesuvio. 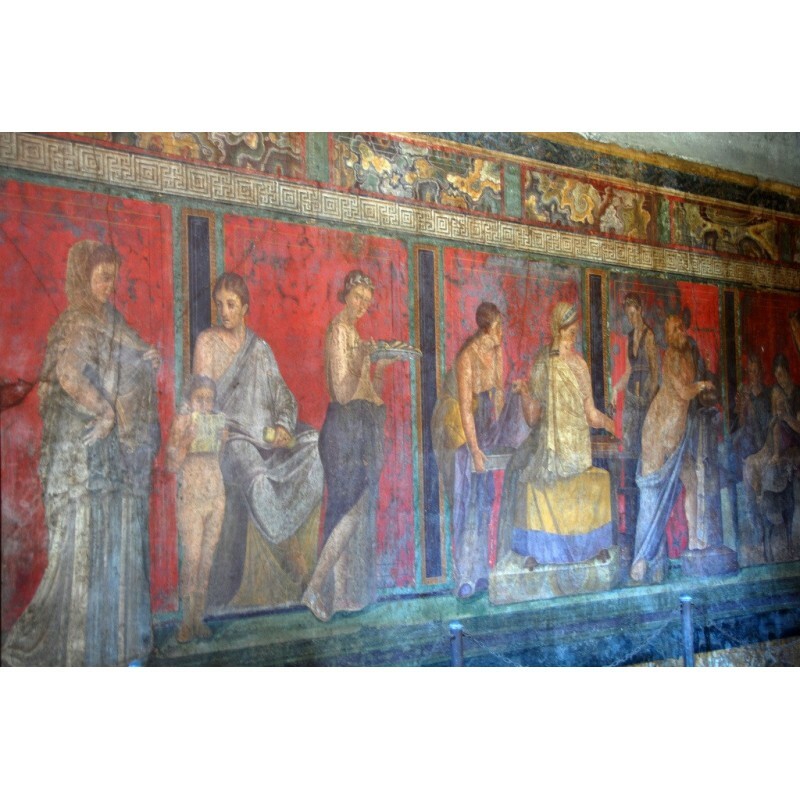 Guided tour of the amazing archaeological site of Pompei. Lunch in restaurant. Visit to Mount Vesuvio, one of the most spectacular volcanoes in the world. We will walk up the 500m steep hill, before seeing the crater and its rising vapours. An alpine guide will provide information about Vesuvio. We will then take a walk in a vineyard to discover some local wines: Lacryma Christi, Aglianico and Falanghina. Wine tasting, together with bruschetta, cheese and typical produce. Back to the hotel for dinner. Breakfast in hotel. 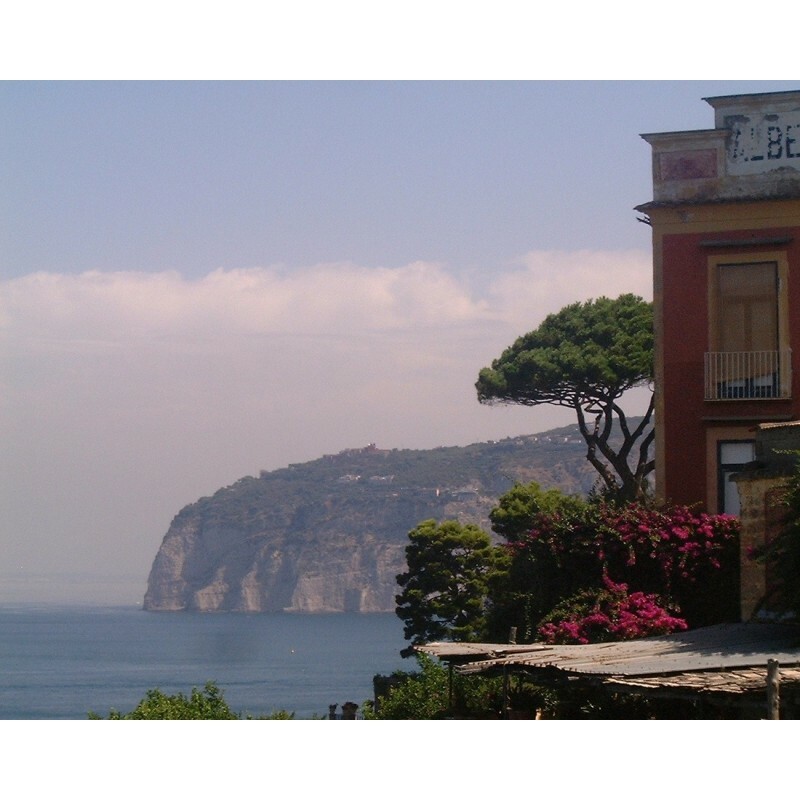 Trip to the Sorrento countryside, visiting typical villages and enjoying panoramic views of the peninsula. 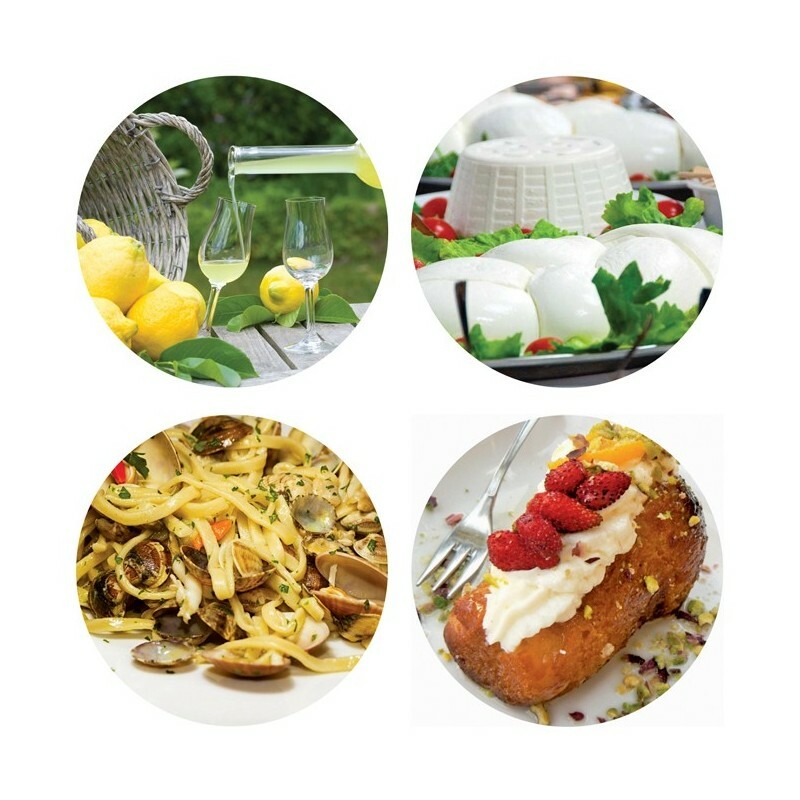 We will visit a limoncello factory and a treccia cheese factory. Buffet lunch in hotel. Return to Sorrento. Free time for a walk in the colourful city centre and shopping. Entrance to the main theatre for an unforgettable show. On stage the Neapolitan tradition of dance, 19th Century costumes and songs are magically presented in a musical. Breakfast in hotel. 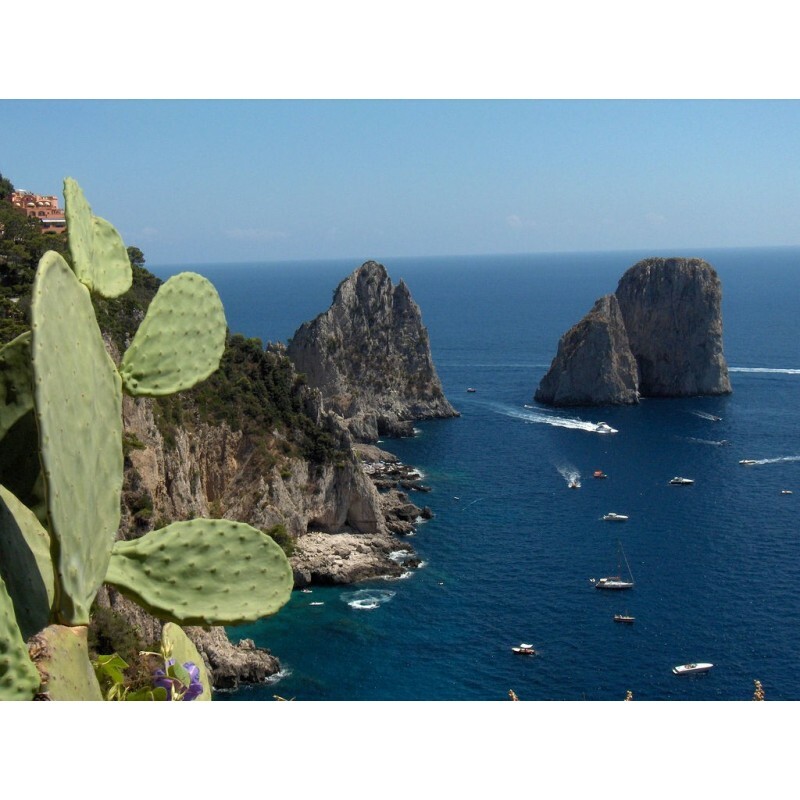 Full-day guided excursion to Capri. Typical boats will await us at the beach a few minutes from the hotel. We will tour the island and enjoy the beautiful views from the sea. 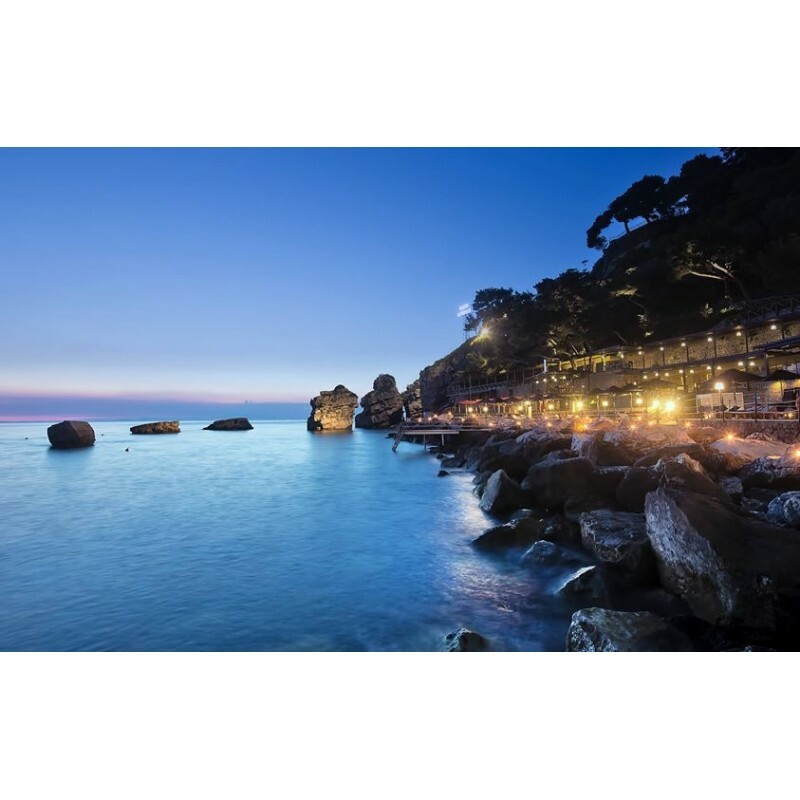 On arrival, walk in Capri and 3-course lunch. Return to the hotel and dinner. Breakfast in hotel. 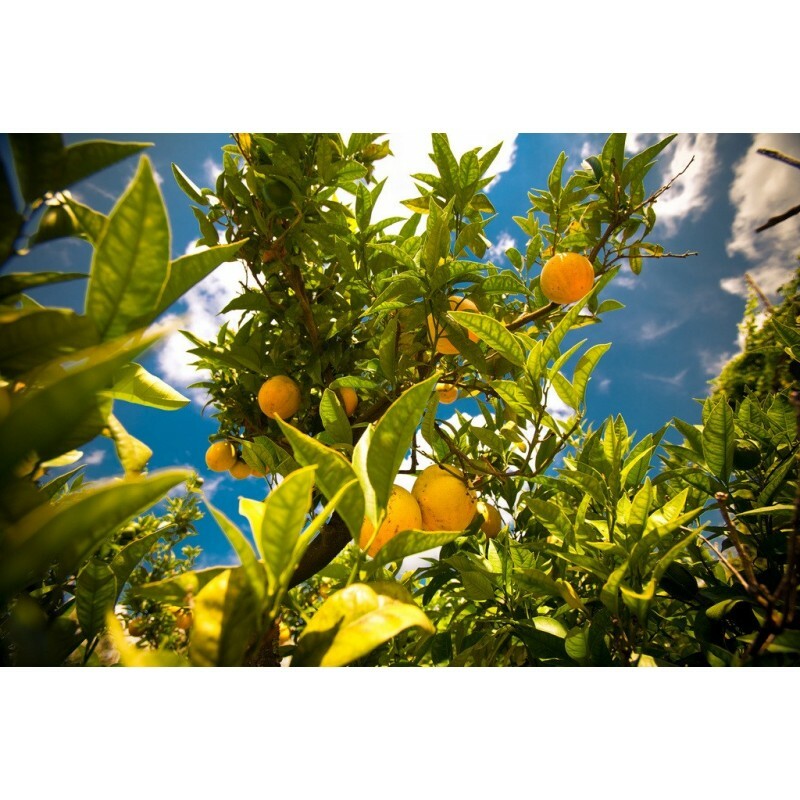 Trip to Gragnano, famous for its superior quality pasta production. Visit to a pasta factory. Buffet lunch in hotel. Meeting in hotel with the chef who will reveal the secrets of preparing real pizza. 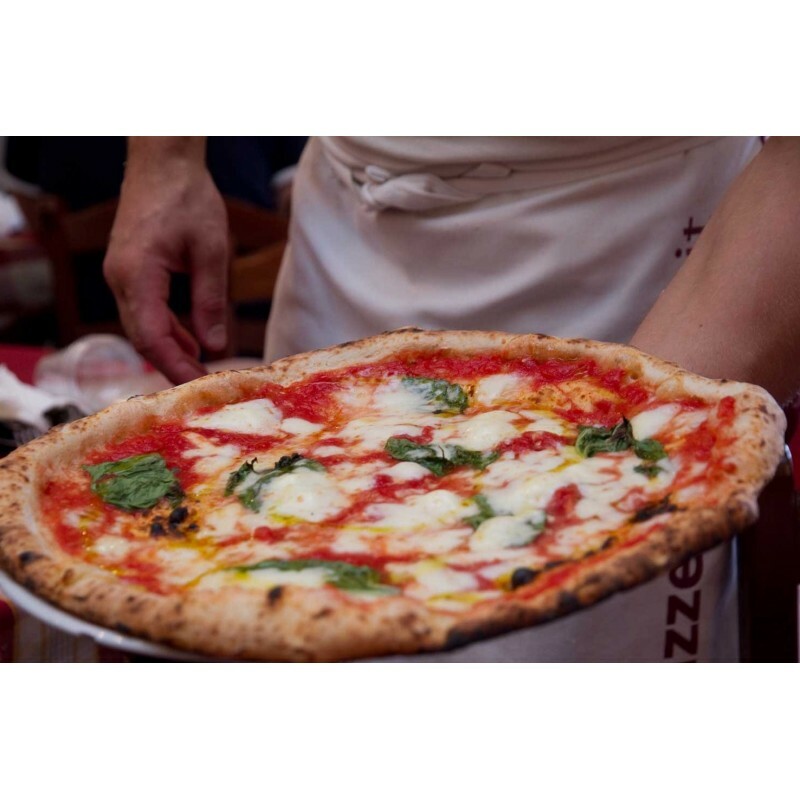 We will cook our pizzas in the stone oven on the panoramic terrace and serve them for dinner. Breakfast in hotel. 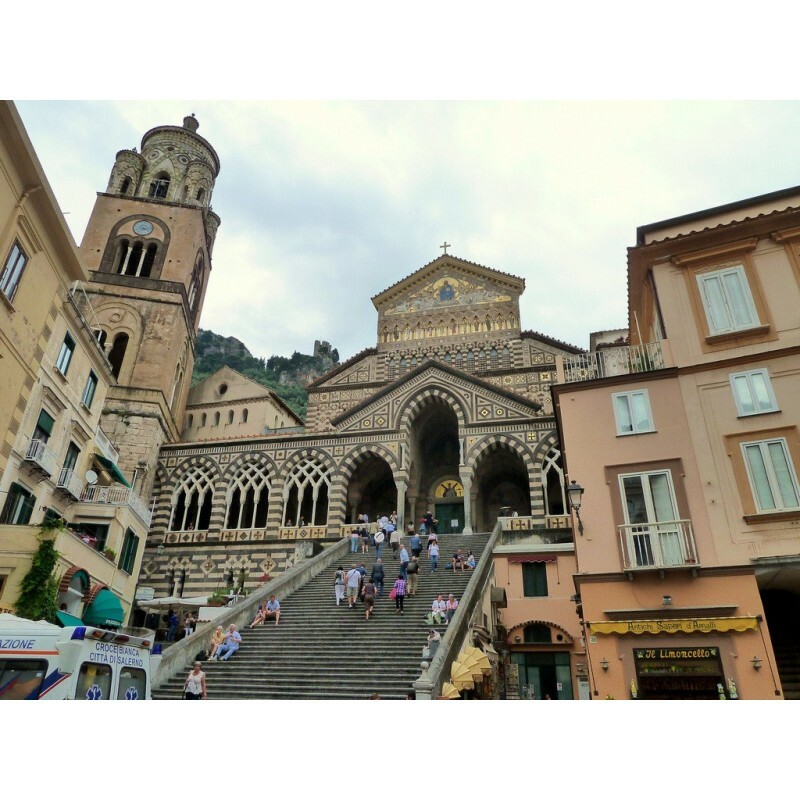 Full-day guided excursion to the Amalfi Coast. Stop in Positano to take photos of the breathtaking views. Walk through the narrow streets of Positano to the pier. 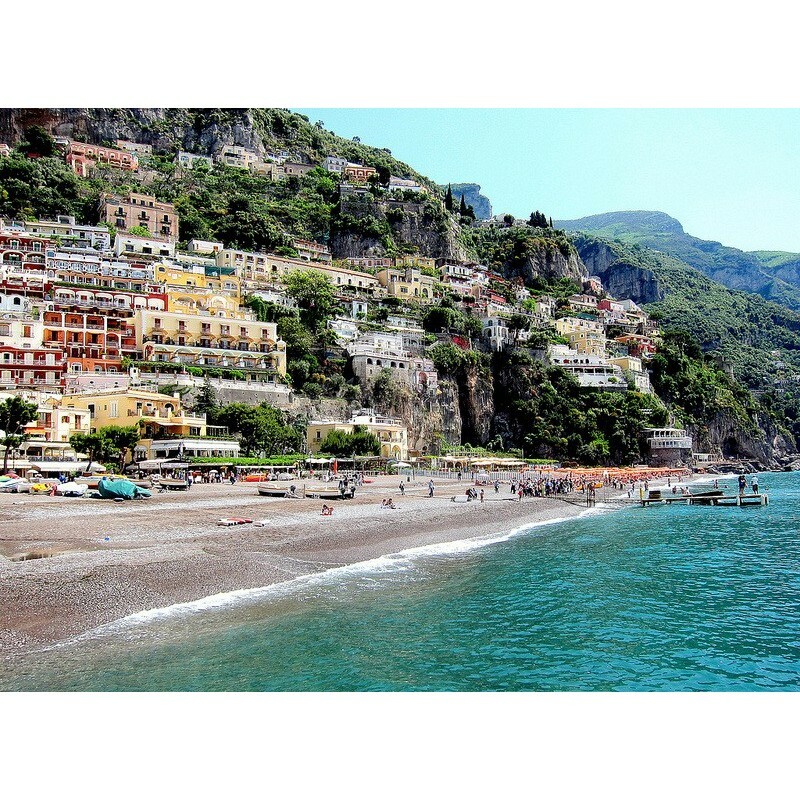 A boat will take us to Amalfi, along one of the most beautiful and romantic stretches of coast in the world. Fish-based lunch in Amalfi. Free time for a walk in the city centre, visiting the cathedral and shops. Return to the hotel and dinner. Breakfast in hotel. Free day dedicated to relaxing or individual visits. You can avail of the hotel swimming pool and solarium, overlooking the Bay of Naples. A shuttle service to the beaches and the train station is available. 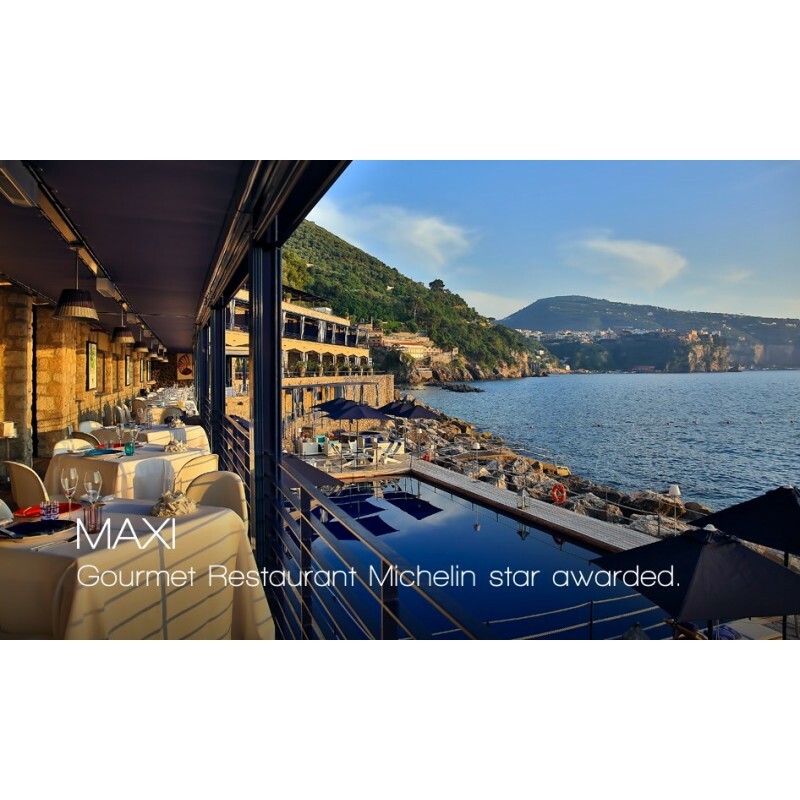 Farewell tasting dinner in Michelin star restaurant with spectacular view of the Bay of Napoli.